Happy 20th Anniversary Dr. Leaf! 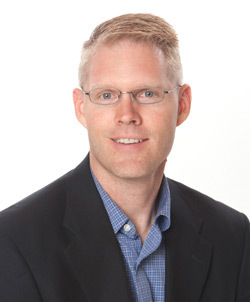 Dr. Brian Leaf graduated from Palmer Chiropractic College in 1999 and Leaf Chiropractic & Wellness Center staff, friends, and family would like to say thank you to him for all of his years of serving the community in wellness. Providing Delaware residents with the best in chiropractic care is our mission at Leaf Chiropractic & Wellness Center. Choosing among Delaware chiropractors can be daunting, but with our experience and expertise, Leaf Chiropractic & Wellness Center is a wise choice. Leaf Chiropractic & Wellness Center Can Help! Whether your goal is to treat a specific injury, or to obtain better overall health and well-being, Leaf Chiropractic & Wellness Center would like to help. Through the excellent chiropractic care, massage therapy and nutritional services we provide, you can reach your health goals quickly. Give our Delaware office a call today to schedule an appointment to learn how chiropractic may be able to help you.